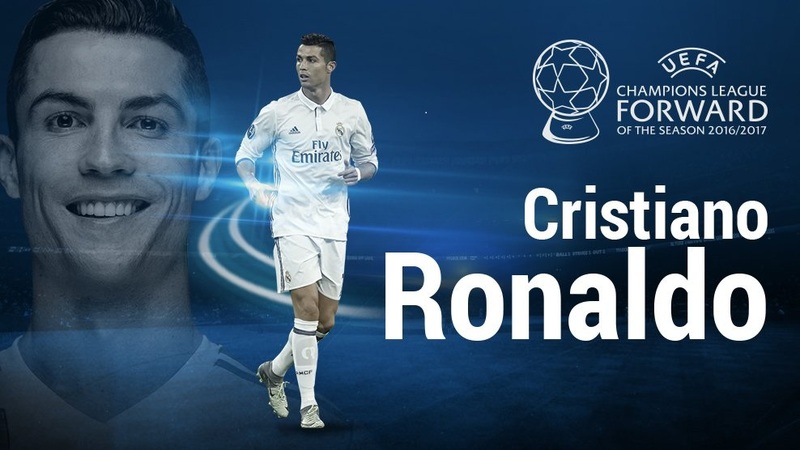 Cristiano Ronaldo has won his third UEFA men’s player of the year award in four seasons, beating Lionel Messi and Gianluigi Buffon to get the trophy. 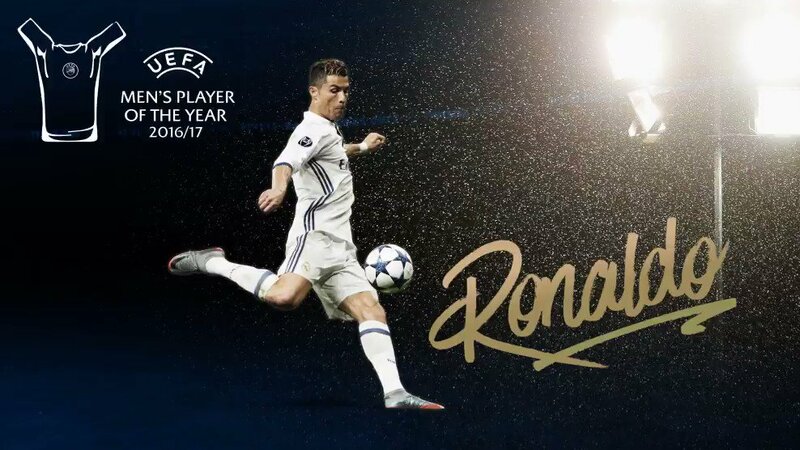 32-year-old Real Madrid superstar, Cristiano Ronaldo has been named Best Player in Europe awards for the 2016/17 season by UEFA following his stellar campaign. He managed 42 goals in all competitions for Real in 2016/17, actually his lowest tally since his debut season with Los Blancos, but finished the campaign with a La Liga triumph, only the club’s second since 2008 after years of Barcelona dominance. 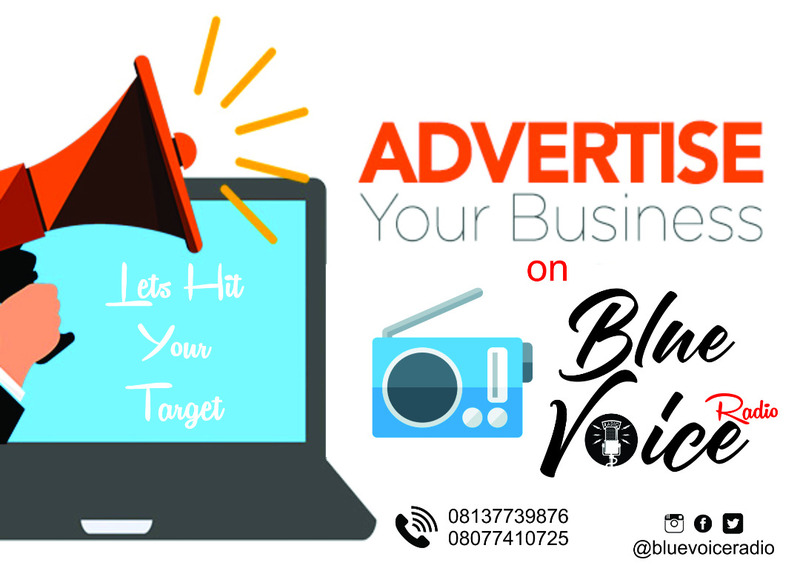 Ronaldo also steered Real to further Champions League glory as the Spanish giants became the first European champions to successfully retain their title since Milan in 1990, and the very first in the Champions League era, breaking the infamous ‘curse’. Juventus goalkeeper, Gigi Buffon, had earlier been presented with UEFA’s Goalkeeper of the Season award. Sergio Ramos was named Defender of the Season, while Real Madrid team-mate, Luka Modric is the Midfielder of the Season and Ronaldo was unsurprisingly voted UEFA Forward of the Season on top of his overall individual award. Netherlands and Barcelona midfielder, Lieke Martens won the prize as UEFA Women’s Player of the Season following her recent success at Euro 2017.